Oway Curly Hair Bath cleanses naturally curly and permed hair with extreme gentleness. 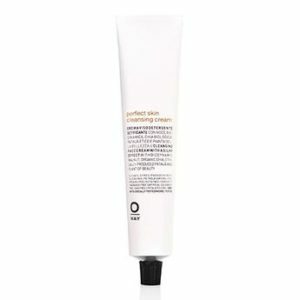 Provides an intense anti-frizz action. 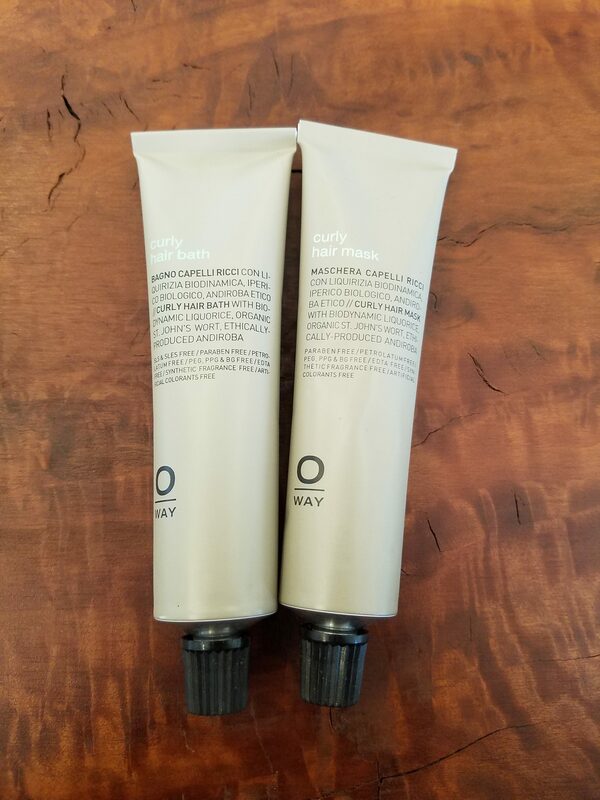 Oway Curly Hair Mask perfectly detangles and defines curls without weighing them down. 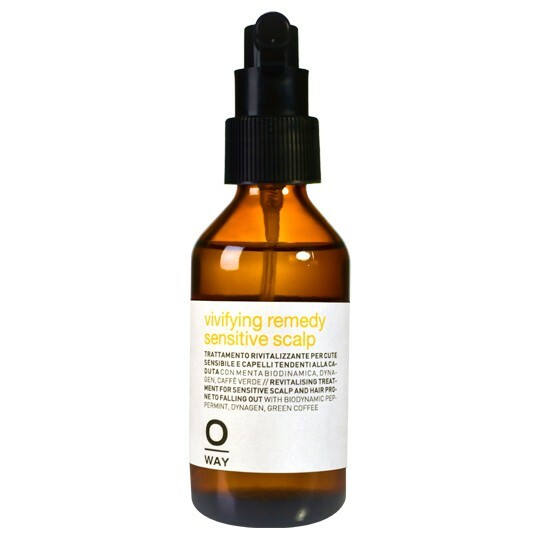 It moisturizes and strengthens the hair keratin in curly hair. Organic St. john’s wort – It has protective, soothing and anti-free radical properties, preserving the youthfulness of hair fiber.